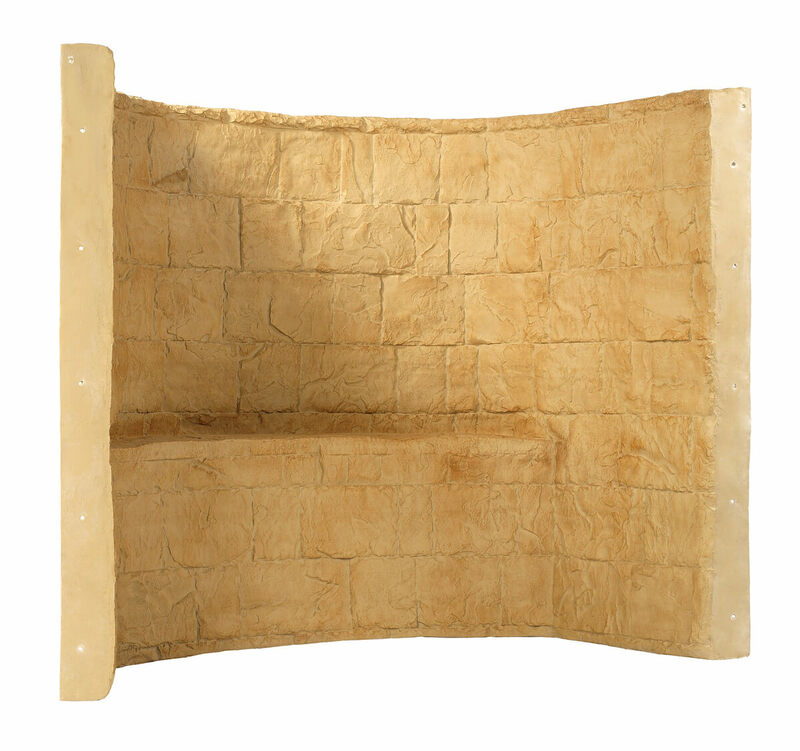 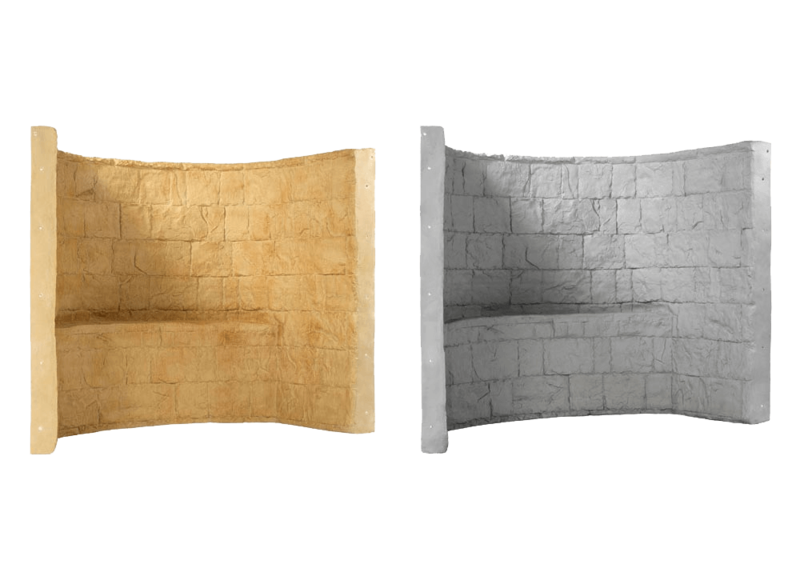 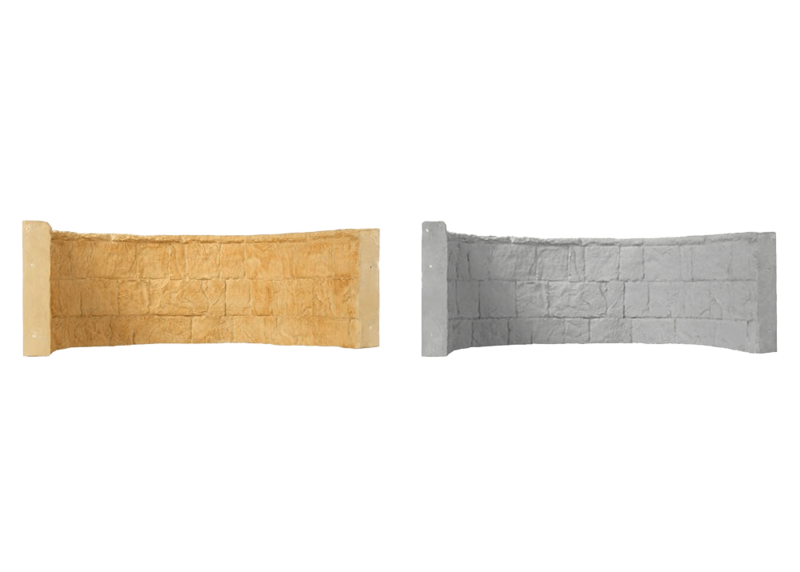 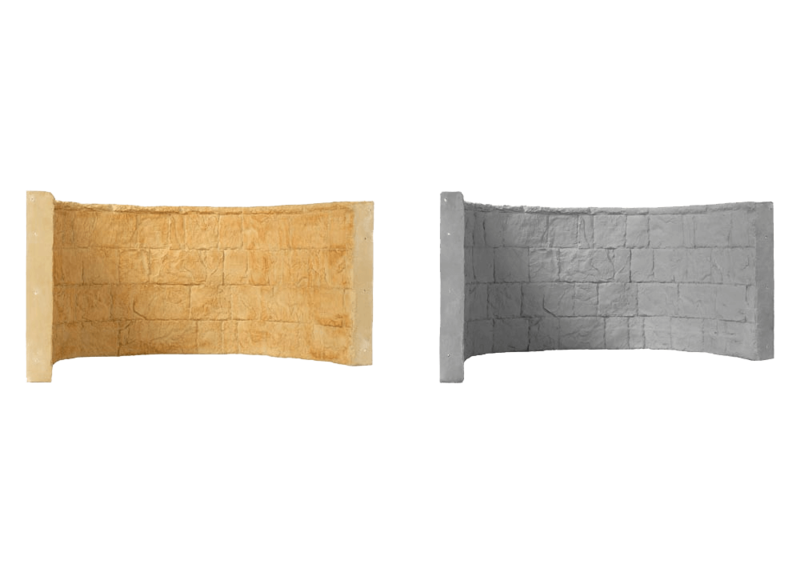 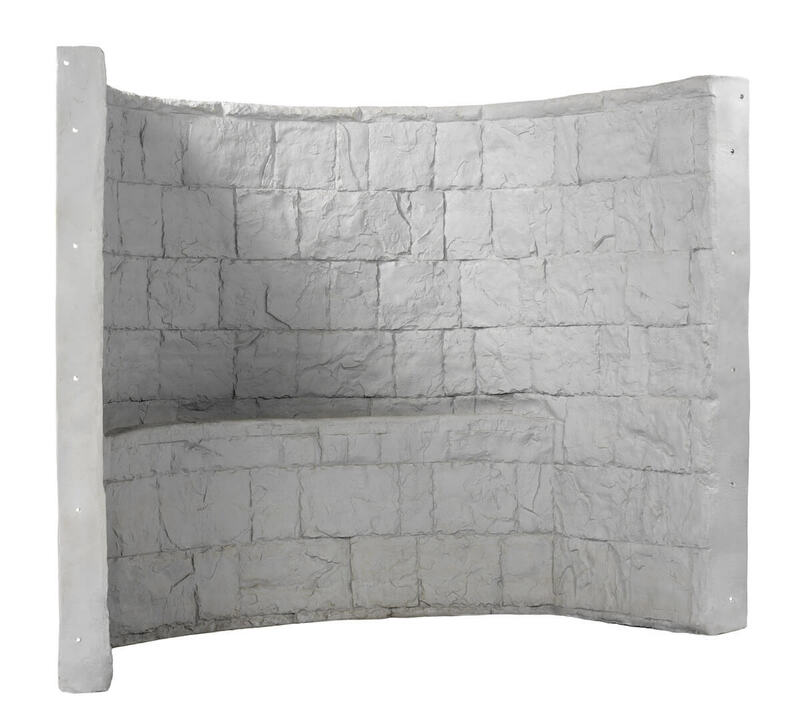 RockWell egress window wells have a stone texture that truly looks and feels like real stone. 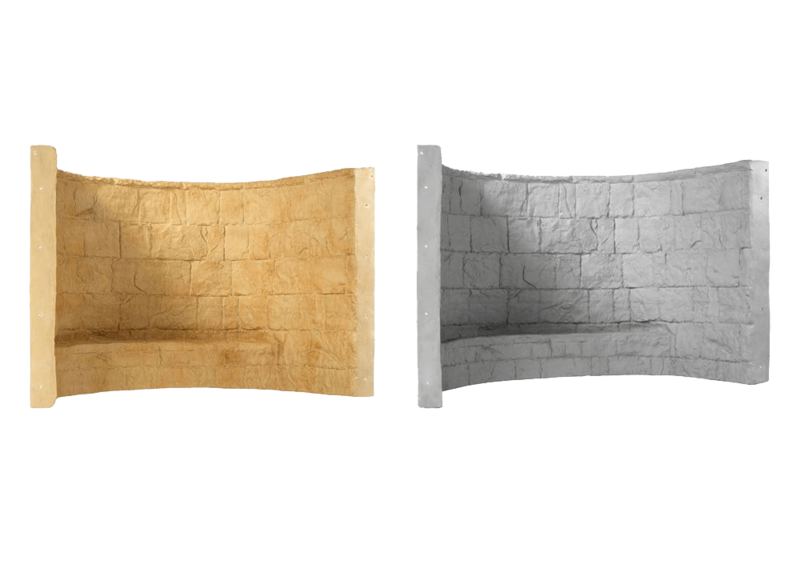 Adding great curb appeal and an aesthetically pleasing view both inside the house and outside. 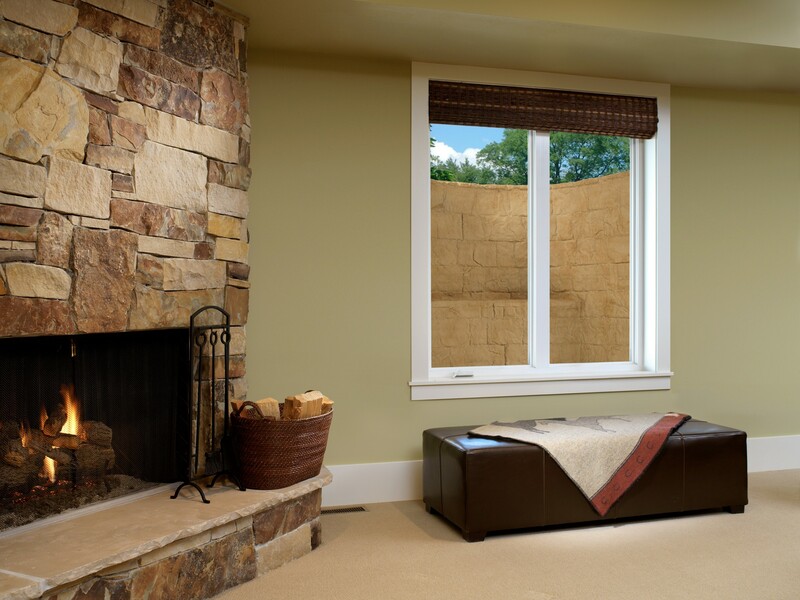 Our wells also allow for more light into an otherwise dark and drab basement, because we know that both having egress windows and natural light is important.